Bipartisan congressional talks on border security have broken down and the United States could be staring at another government shutdown from February 15 when funding for a part of the government runs out. Democrats want to keep down the number of additional beds as a check on ICE’s aggressive measures. And with a looming February 15 deadline to reach an agreement, White House acting chief of staff Mick Mulvaney said on NBC, “cannot take the shutdown off the table and you cannot take $5.7 billion [for the border wall] off the table”. 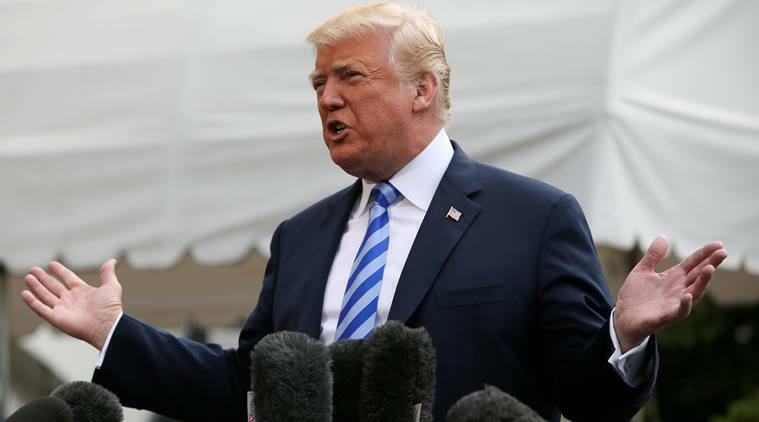 President Donald Trump has demanded $5.7 billion for a border wall, but the two dies are reported to be discussing a much lower figure, between $1.3 billion that Democrats conceded earlier, and not for a wall but border security, and $2 billion. The two sides, who retired to a presidential retreat outside Washington DC for talks led by Mulvaney, have until Friday to come to an agreement. If they fail, government agencies impacted by the recent shutdown, which was the longest in US history, could shutter again. An estimated 800,000 federal employees were either furloughed or were forced to work without pay in the previous partial shutdown that lasted 36 days, ending January 25. The president could resort to executive action, such as declare a national emergency to find the funds for the wall from allocations for other government agencies. But he has received pushback on this, including from his own party, from those who who argue that, one, this would set a precedent for a Democratic president at some stage to do the same to fund a climate change measure. And, two, the executive action could be challenged in court.